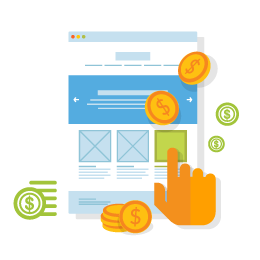 Responsive web design offers huge opportunities to boost sales on ecommerce sites. 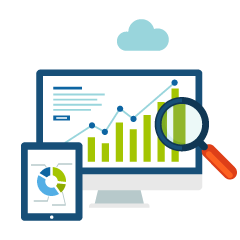 Realize Your Unexplored Potential with Our Cutting Edge SEO Strategies. Jewelry Software for Wholesalers, Manufacturers, and Diamond Dealers that covers all aspects of the business. We have been extremely satisfied with WJewel. Not only is the program a great tool for our business, but the staff at customer service is impeccable. 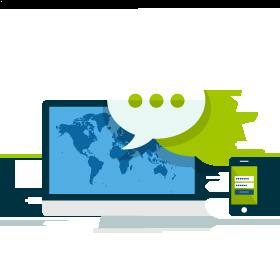 Anytime we have a question or want something in the system to fit our needs their team answer you within a few minutes. Highly recommend WJewel! You guys are the best thing that ever happened to us in the business world. I don’t have enough words to express myself.. You are always there when we need your help, You have wonderful people working for you , they are very humble. I am very happy with the program. It accomplishes everything that we need. It is simple to use and user friendly, after sales service is impeccable. The system is very easy to use. We looked at other programs when we were shopping around. What made us decide to get Wjewel was how easy it is to use. It does everything that we need, and the unlimited number of hours of training that come with it, is a great feature. Very highly recommend it. I like the system, it is flexible and easy to understand. Items are easy to modify on our end.I have not had any issues with the system. 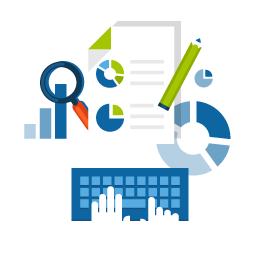 Functions are all very good and easy to navigate.It is also very easy and quick to pull the reports we need. I just wanted to let you know that I feel very relieved and fortunate to be working with you. Since we started working together you have been on top of everything and answered all my emails/phone-calls in a very timely manner. You have applied updates and made the changes that we have asked for very quickly. I really appreciate all the hard work you and your team are putting in and hope our relationship will only grow in the future! This company are very responsible and are always available when they are called for any questions. I recommend them and recommend their products. 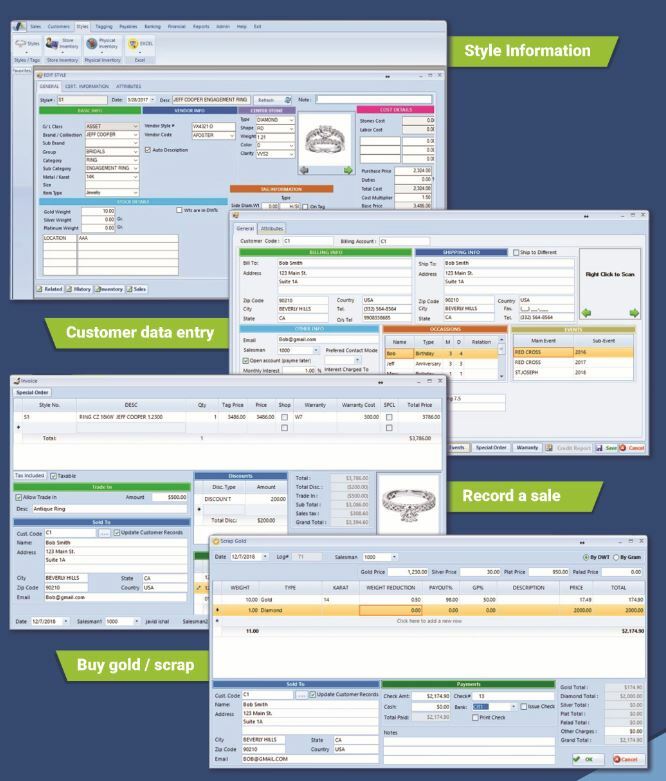 Jewelry Software for Manufacturers and Wholesalers! We have the capability of featuring websites over desktop, smartphones and tables alike with responsive web design services. We are leading web development company offering custom web programming solutions in PHP and ASP.NET. Let’s push your brand forward. 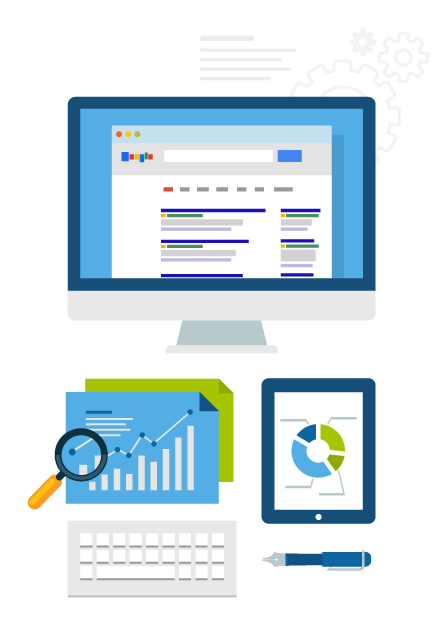 We offer best in class SEO services that help websites rank well. We connect your business niche with customers. We have experience with many, e-commerce platforms like Magento, OpenCart and Virtuemart as well as bespoke, custom built solutions. We offer equipments like RFID Deviecs, Tag Printers, Computers, Security Devices for small to large businesses, backup solutions.